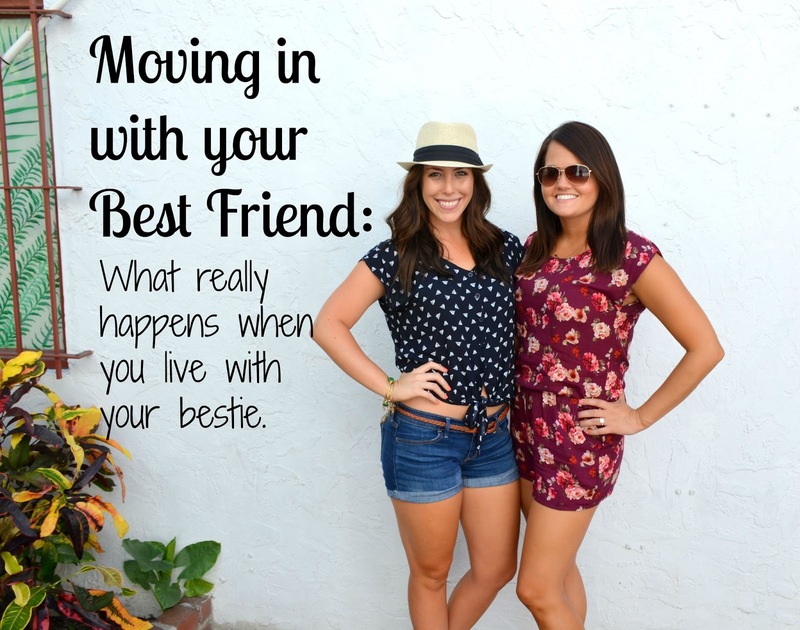 Moving in with your best friend: What really happens. I'm surrounded by boxes. Some full, most of them empty, even still flat, waiting to be turned into something useful. Oh, moving. The bane of my existence. Kaylee and I started splitting up our kitchen knick knacks around 2 a.m. Tuesday night because we were both awake and just so happen to be up for the task. After all, we'd spent the last five out of five nights falling asleep long after 3 a.m. so we figured why stop now? #YOLO and all that. The night before, I told her that she absolutely had to help me purge my closet. She told me "only for like, five minutes though, because I have to go to bed early," which turned into two hours of being curled up in my little corner purple chair, gossiping, gabbing and occasionally telling me "oh, NO" but mostly telling me "I like that, keep it," thus being no real help at all. What's going to happen when you live with your best friend? You'll find that it isn't a constant sleepover. 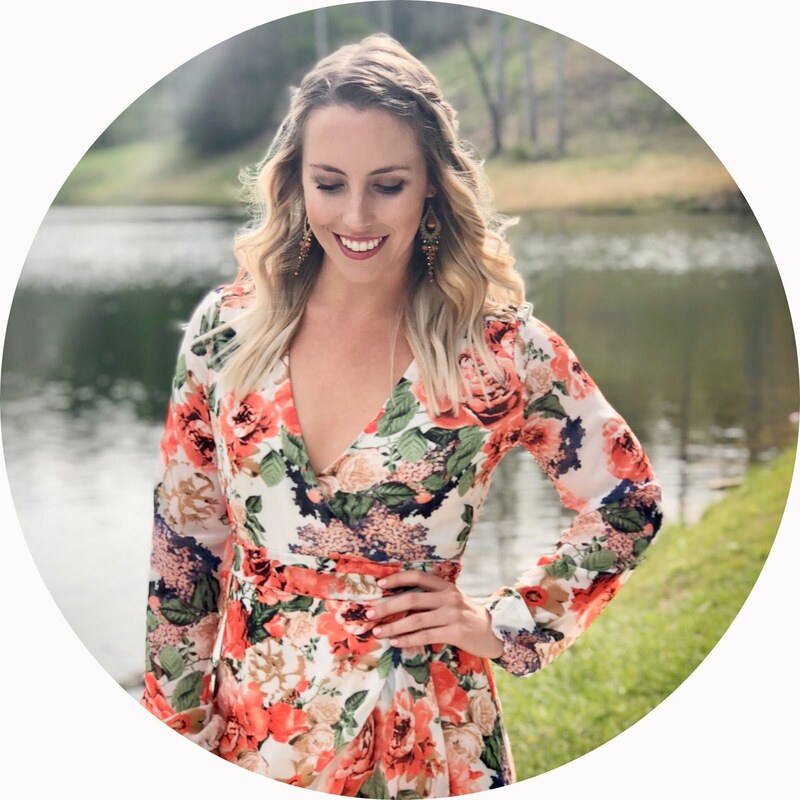 Unless you're both single, or jobless, or at least have the same schedule, the times where you're in the apartment together for an extended period of time are few and far between. We both have boyfriends (well, I have a boyfriend, she has a fiance! ); she's a nurse and I'm a server; she's planning a wedding and I'm in the midst of changing my career. In a nutshell: we are both extremely busy, and we're not always around for late night gab fests. But when it is a sleepover, it's done right. Wine, take out, and Redbox. Or reruns of Girls. For me, it just doesn't get any better than that. Unless we go out for margaritas...that might be better. You get over being nervous about being naked. On more than one occasion, I've had to run from my bathroom to the bedroom (a whole four feet) sans towel, pre-shower. Make it fun! If Kaylee's in the kitchen, I like to make it known that I'm about to prance through the house in my birthday suit. It goes a little like, "I'M NAHHHKEDDDD!" and I'm gone in a flash. Gets her every time. Your makeup collection will double. At least if you have a roommate like mine it will. Walking into Kaylee's bathroom is like walking into Sephora, but better. All I have to ask is, "can I haz?" and I get to test all the latest and greatest trends in the makeup world. This becomes a problem when you take an actual trip to Sephora together and she tricks you into spending $160 on five things. This is when you realize your roommate is actually the devil, but I don't have any tips as to how to change that. Just embrace it, I guess. Someone will steal your banana. It's the age old question of, "is this mine?" You'll be so sure that it's your banana, but so will she. Inevitably, someone will get upset when they come home to find that "their" banana has been compromised. Solution: buy another banana and dress it up in a scarf and hat to differentiate it from other bananas. Note: This is a true story, and to this day, neither of us know whose banana it really was. RIP. You'll piss each other off. Over the course of a year (or however long), you'll bicker. A small argument may become a big fight. An elephant might enter a room and stick around for a day or two. It will happen, but it will also make your friendship stronger if and when you handle it in the right way, which means always considering the other person's feelings. Obviously not in the literal definition of the word, but between bickering (which will inevitably happen), emotional downloads, laughing fits, and late night talks about life, you'll grow your friendship in ways that no one else will be able to understand. You'll learn the ins and outs of the other person's life, and you'll be able to become a better friend to them because you'll truly understand them. While I couldn't be more excited to move in with Ryan (and she's moving in with her Ryan after their wedding in October...ah! ), there's definitely something to be said about living with one of your best girlfriends. 15 months together absolutely flew by, and there's no one I'd rather have lived with for the last year. Our friendship is stronger than ever, and living together has definitely cemented our friendship as "lifelong." What are your experiences living with your friend(s)? Positive? Negative? The struggle is real this week. It's the end of the world, as we know it.